Yoga therapy is part of the holistic healing art. It is filled with ancient yogic teachings to enhance your body’s natural ability to heal itself. Through yoga therapy process, you are inspecting yourself. After introspecting, you will be able to cultivate your healthy patterns and ultimately balance your body, mind, and spirit. Yoga therapy guides you through self-realization and self-awareness. Once you are aware of your own body, you will be able to help your body heal itself in a natural way. The yoga therapy heals body and emotion. Each yoga therapy session is an individualized session that is designed only for you. Yoga therapist helps you through the session. The yoga therapist finds out your needs first. Actually, the initial intake session lasts about one hour. During the initial session which therapist will have time to access your history , concerns and health goals. Next, the therapist will guide you through the yoga therapy journey to cultivate yourself. Find out what is going on and what you need to do to improve your physical and mental health. The whole procedure guides you through self-realization. Next follow-up session is when you will experience a personalized unique practical session. You will practice unique modified therapeutic yoga poses that are specialized for your needs. In fact, Practicing these healing yoga poses over the time helps you release blockages not only from the physical body but also the emotional and mental body. Rember, Illness starts from spirit, next mind, then emotion and finally physical body shows the signs of sickness. Finally, physical body disorder is the last stage of illness that we notice the physical symptoms. 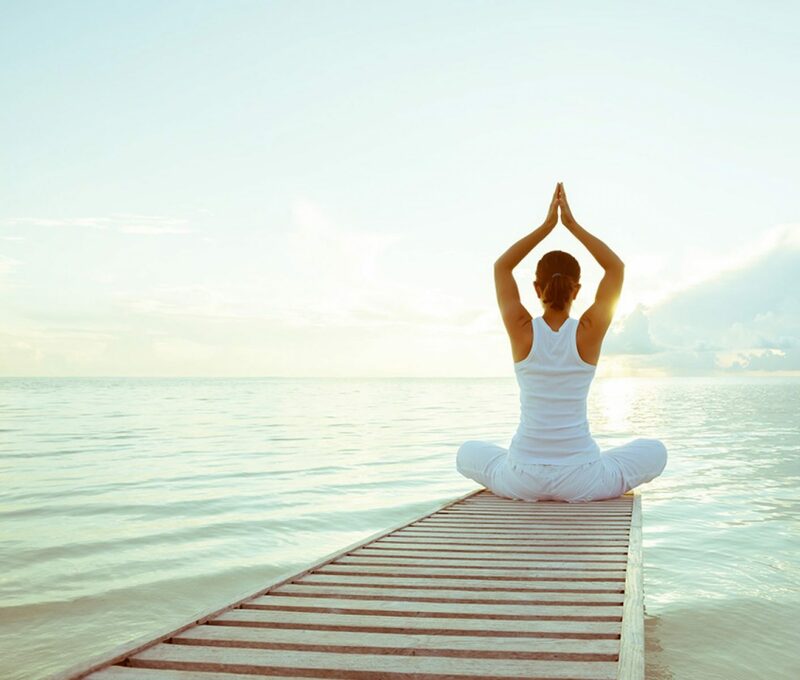 In brief, a yoga therapy session is one of the best healing experience that needs to be done correctly under the supervision of an expert instructor. Sometimes tension comes to the surface and makes you uncomfortable, so it better to stay with an instructor to guide you through the journey correctly. When you practice yoga therapy correctly, you will gain the best results!